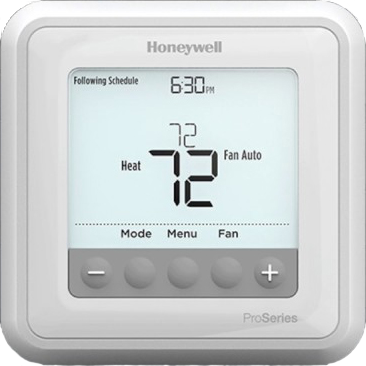 With high quality, efficient equipment and proper maintenance, our skilled technicians ensure optimal performance from your heating system. In addition to keeping your home warm and comfy during the cold-weather months, Rich’s can keep it refreshingly cool and inviting when the temperatures outside are on the rise. This is just one more way we can ensure your family’s comfort all year long! 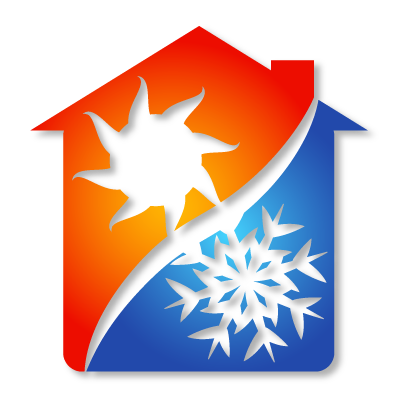 Rich’s Oilheat, Air Conditioning and Gas Comfort Plans will keep your home and family Comfy year round! At Rich’s, we strive to provide total home comfort. We offer only the best possible service with a personal touch you just won’t find with another company. 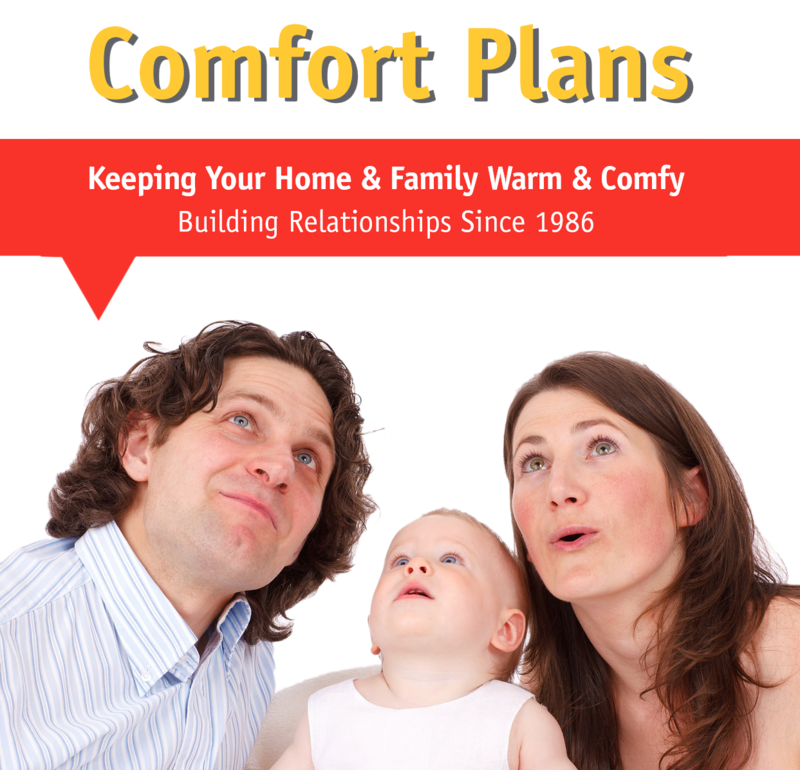 Our Comfort Plans save you money and provide you with peace of mind knowing that if you need us, we’ll be there, as we have been since 1986. Click one of the links below to review. Rely on Rich’s to provide you with the latest, most innovative equipment on the market today. You can count on our highly skilled, licensed technicians to install a new boiler or furnace or service your existing equipment. We are committed to safety, efficiency and reliability and work with you to extend the life of your heating system. Upgrading old equipment or investing in efficiency measures can help consumers save money. Count on the professionals at Rich’s to assist you in determining what makes the most economic sense. There are a number of cost effective products on the market for the average home. In the heat of the summer, trust the same skilled team to keep you cool and comfy. 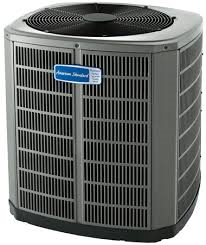 American Standard, Fujitsu and LG are among the suppliers of high efficient cooling systems installed by Rich’s. You can count on us to keep your existing system reliable and efficient.